Everyone talks about how important it is to grow your email list, whether you run a blog or a small business. But how do you do that without being spammy? One easy way is through content upgrades. When you design worksheets, ebooks, and printables in Adobe InDesign, you can give them away to your audience in exchange for their email address. How to make these content upgrades available on your website without having to pay for an upgrade email service provider or Leadpages. 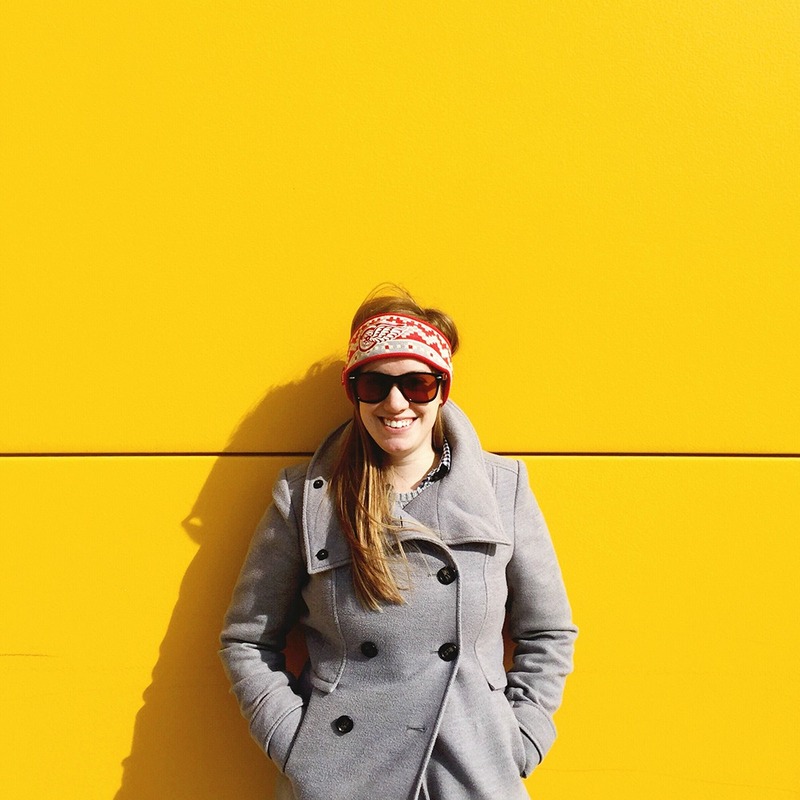 Caitlin Cheevers is a 20-something blogger who focuses on blogging, design, and feminism. Her goal is to make the intimidating aspects of growing your own blog or business approachable by making the technical side of blogging and design easy to digest. She recently moved to the Cincinnati area from America’s High Five, Michigan. 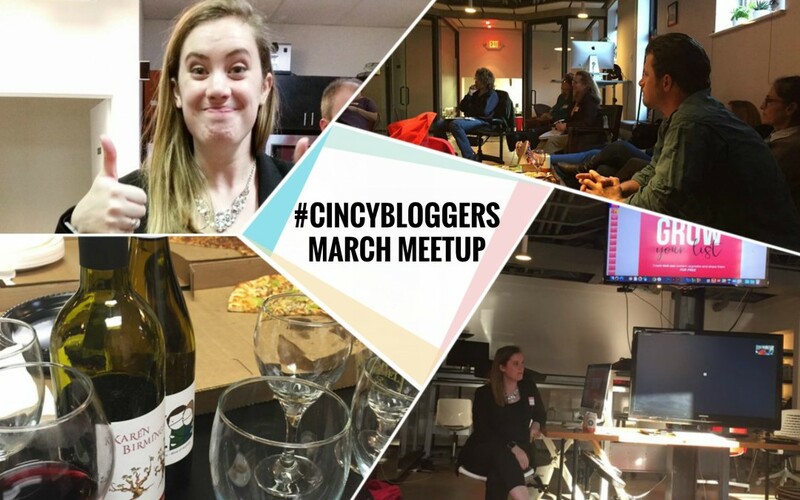 Thanks to all the fabulous Cincinnati bloggers who made it to the Meetup. As usual, I enjoyed seeing a lively mix of first-timers and returning members, including: Sharon West, Herschel Chalk, Lydia Jenkins, Julia (Hooked on Houses), Margaret (The Brooch & Bangle), Marcelina, Stephanie Kloos Moore (A Little Moore), Nedra McDaniel (Adventure Mom), Gina Weathersby, Shawn Mummert, Debba Haupert (Girlfriendology), Michael Morris (Plant Cincinnati), and Justin Rains. Any way yet to get the slides? Justin, I’m hoping Caitlin will put her slides on Slideshare soon. If she does, I can embed on this post. Susan, so glad you had Caitlin Cheevers (and Possibly Dinosaurs) take us through InDesign. Learning about tools like InDesign continues to make the Meetup so valuable. Thank you! You’re welcome, Margaret. And thank YOU for coming! This was incredibly helpful! Thank you again for hosting! So glad to hear it, Steph!